Why is HD still being treated like a premium format? Warning: geeky rant ahead, featuring techie lingo and acronyms, so proceed at own risk of confusion and boredom. SO WHY DO WE STILL PAY EXTRA FOR HIGH-DEFINITION TELEVISION? 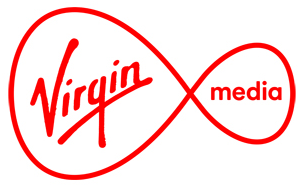 I subscribe to Virgin Media. My TV, broadband, and phone package comes to £64 per month with them. That's on the top-end 'XL' TV package (47 HD channels, except premium Sky Movies and Sports.) If I downgrade by just one increment, to 'L', paying £49 a month, I only get 11 HD channels from free-to-air broadcasters like BBC HD, ITV HD, Channel 4 HD and Channel 5 HD. So the extra £15 buys you 36 HD channels! Obviously, for the sake of £15, most British TV viewers like myself stay with the XL package. I could probably survive without having all 47 HD channels available to me, but would miss the likes of Sky1 HD and E4 HD (not included in the 11 HD channels for £49). So it's worth keeping my pricey XL package to be sure I have those two, and know that I can channel surf without finding dozens of smeary channels in SD (standard definition). But shouldn't HD be the norm now? Who doesn't own a HD TV? Not many people. Even most people's grandparents have one, because they have a surprising level of amazement about the 'thinness'. I don't think you can even buy a non-HD TV now. So why are we still paying extra for HD to watch, as if it's some burgeoning format that still needs to be paid for by "early adopters" with deep pockets? It's a decade old! I have a suspicion TV providers are just continuing to use HD as a means to squeeze extra dough from customers, when it should be the accepted standard and prices should only reflect quantity of available channels. SD should be phased out, just like analogue broadcasts were. Nobody's even making non-HD content nowadays, are they? Even your bloody iPhone records in HD. Some even record in 4K! But if I want to tighten my belt and downgrade an expensive TV package to save some pennies (because I don't watch half the TV channels I'm paying for with Virgin Media), it incurs an unfair penalty of losing most of the HD content that should be standard. To rub salt into the wound, Virgin Media are putting their prices up next February—probably to fund the existence of channels I don't watch, or guarantee deals for sports and movies I don't subscribe to. I've been considering biting the bullet with Virgin and slashing my TV package costs (losing most of the treasured HD), and plugging the HD shortfall with NOW TV (Sky's video-on-demand app/box). It would cost me less than £20 per month for both their Movies and Entertainment passes. Tempting eh? NOW TV isn't capable of streaming HD 1080p (which is standard on Netflix and Amazon Prime). It can only handle HD 720p. Doesn't sound like too much of a problem? I see what you're saying, but, sadly, 720p isn't the norm with live streaming of Sky1, Sky Atlantic, etc. 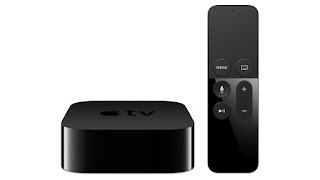 It's pesky SD-only with streamed NOW TV broadcasts, unless you access the service through a £129 Apple TV box. Funny, isn't it? Apple quite rightly put their foot down with Sky's nonsense over streaming in SD in the age of Netflix, so they alone have the exclusive on 720p live streaming with their expensive box. Fantastic! So I can just get an Apple TV box (stomaching the £129 outlay because of all the savings down the line, now I'm not shelling out £64 a month for Virgin), right? RIGHT? In my case, yeah... OK, it sort of does solve MY particular problem. I'm lucky enough to own a LG Smart TV, which has a lot of built-in apps. 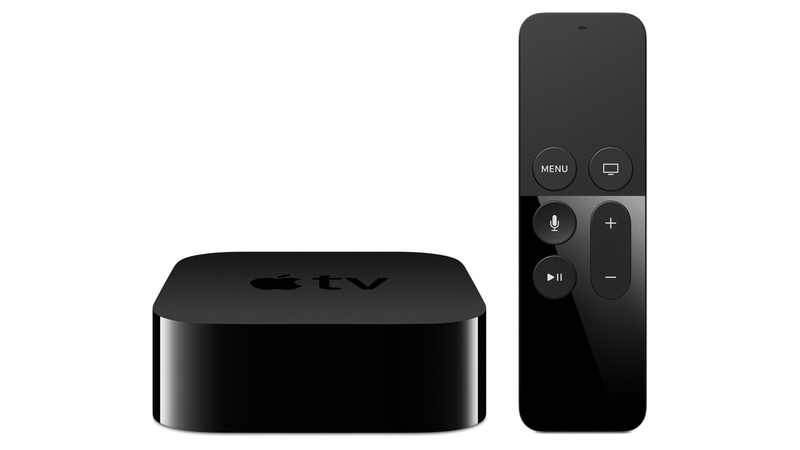 You see: Apple TV doesn't include Amazon Prime Video, which I also subscribe to. Amazon and Apple aren't playing nice these days; Amazon won't even sell Apple TV, in an effort to make people buy their more affordable Amazon Fire TV Stick. But if you don't own a LG TV, or some other device/s to access the apps Apple TV doesn't include, you're stuck. It's Apple TV for the HD 720p live streaming of Sky shows, or you'll just have to put up with Game of Thrones looking like unfocused, pixelated crap. There are ways around these things, but the fundamental issue seems to be that UK television providers like Sky, Virgin Media and BT have started to compartmentalise what they're offering customers not by content (so people can pay for what they want to watch), but by visual quality (so people keep paying a nonsensical 'extra' for HD, and most people daren't save cash by downgrading because it means their HD TV becomes an eyesore with outmoded SD filling the screen). I hope Virgin Media and others are reading this blog. (It's very doubtful, but maybe a stray eye has been drawn here...) The oddness with NOW TV's live streaming complicates matters, but if that ever gets ironed out... there's really no reason to pay for TV the 'usual way'. People can just get a Smart TV (becoming commonplace now), or a HDMI-pluggable gizmo like a Chromecast, Roku, Apple TV or Fire Stick, and subscribe to all the apps for less than what they're paying. 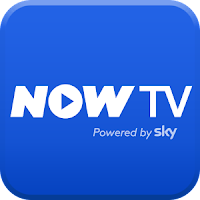 Of course, I'm sure that once the nation's paying for a multitude of the VOD services they can't stomach losing (£5.99 for Netflix, £5.99 for Amazon, then £6.99 for NOW TV Entertainment = a reasonable £18.97 per month), they'll all start charging us more.